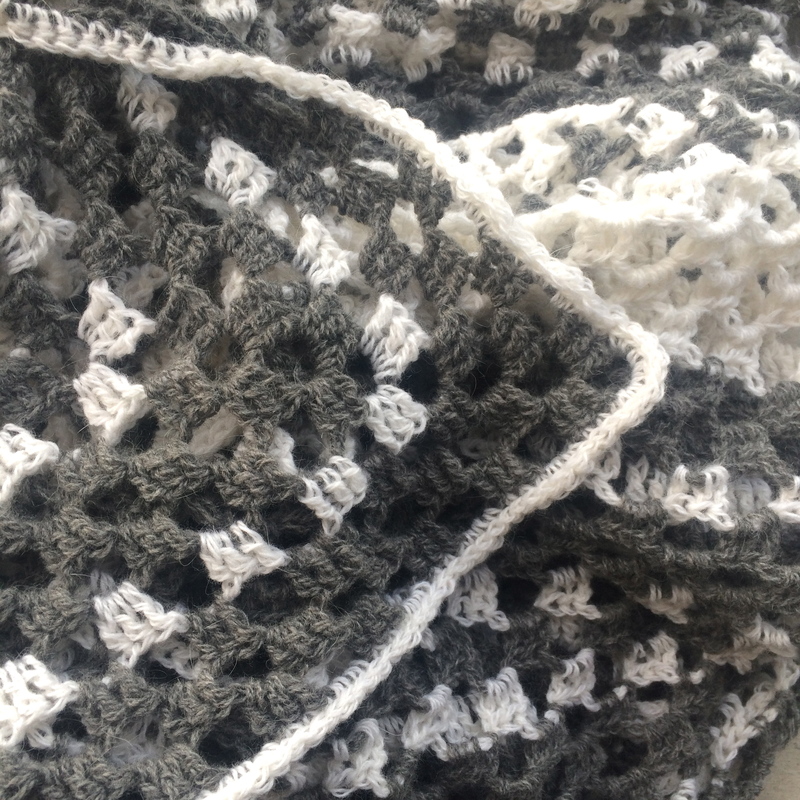 The crocheting for the giant granny square-soon to be cardigan, is done. Yay! It’s soaking as we speak, so hopefully I’ll have a new cardigan soon. 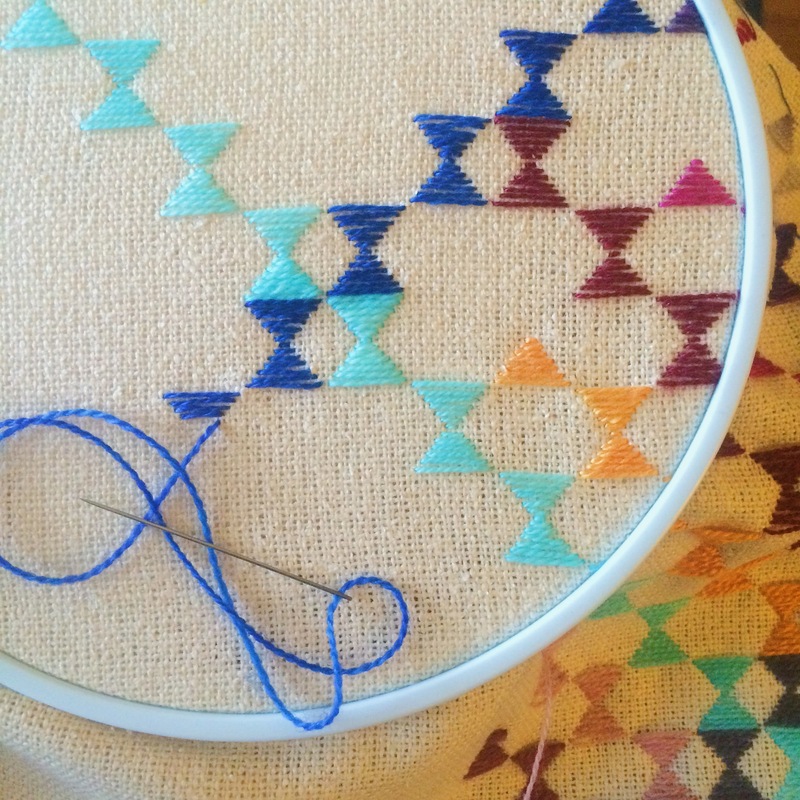 Other than that, I’ve been embroidering and playing around with colors and swatches and general experimentations. Yay for finishing your crochet project! !